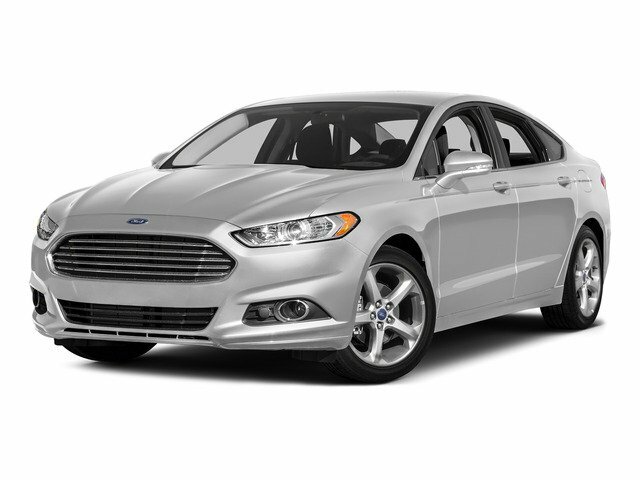 Description *BLUETOOTH, *CRUISE CONTROL, *POWER WINDOWS & LOCKS, *FULL SAFETY INSPECTION**, 6-Speed Automatic. Priced below KBB Fair Purchase Price! Odometer is 5406 miles below market average!